I love learning new skills! When we go to the farmer’s market in the summertime, I like to look at the homemade soaps and other products. They look so inviting and smell so good! Making homemade soap is something I’ve always wanted to try. 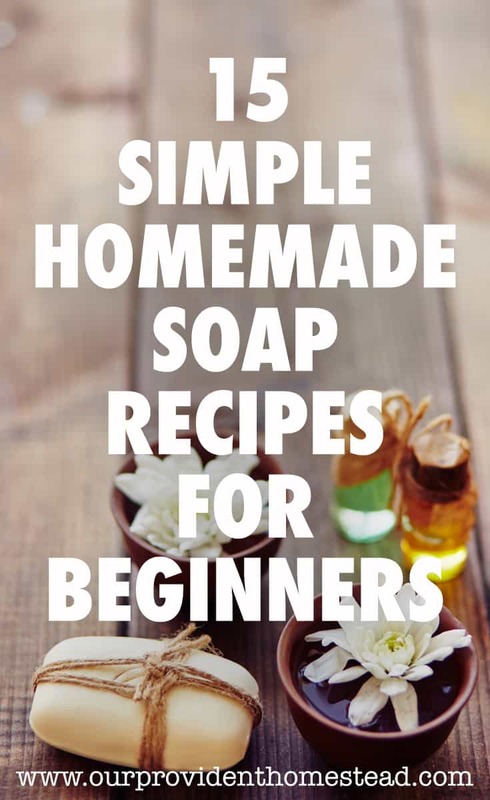 So I have compiled a list of amazing soap recipes that are going to look lovely in my homestead bathroom. And the smells. . . so amazing. 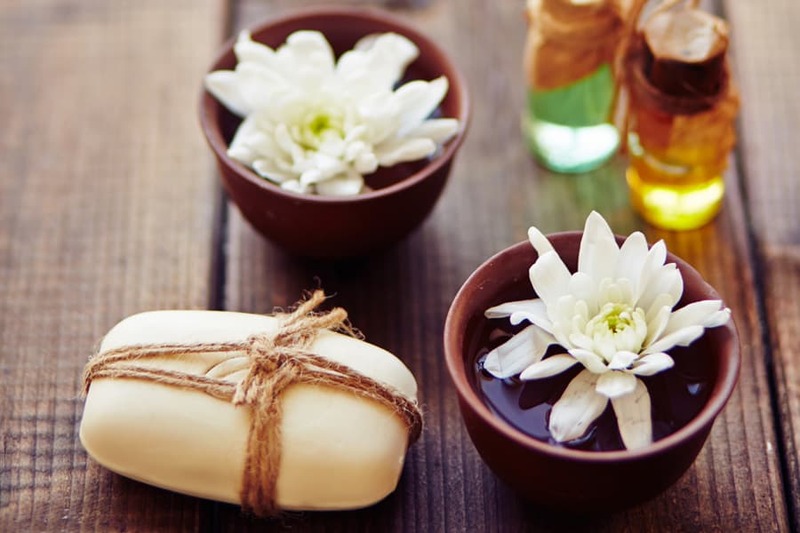 Making homemade soap and other beauty products also helps us eliminate many of the chemicals used in store bought beauty products. We are trying to cut down the chemicals in our lives: whether it be in our food, home or beauty routine. Making your own products is just the way to do that. Don’t these recipes look amazing! It looks like soap making could be addicting! Soap making is a great homesteading skill to learn because it is something our ancestors would have done for themselves. It also helps us control the chemicals and additives we put on our bodies. So pick a recipe, grab the ingredients and get started! 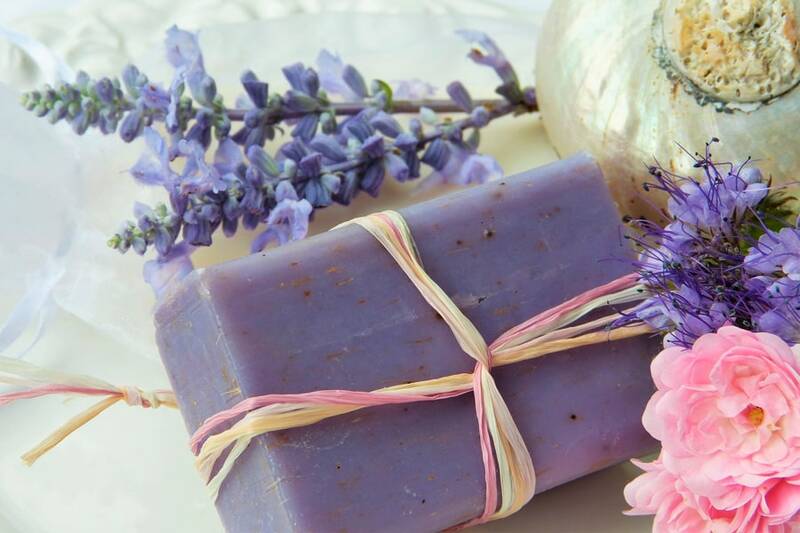 Have you made homemade soap before? Please share your tips in the comments below. Thanks.